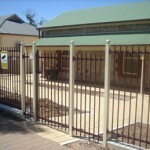 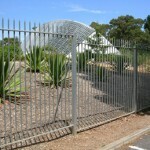 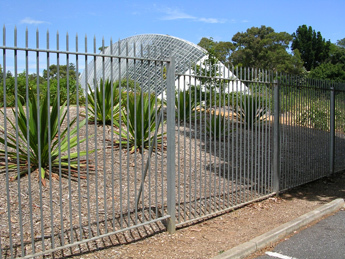 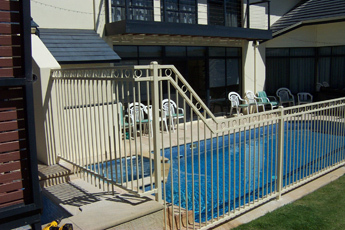 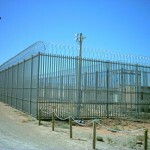 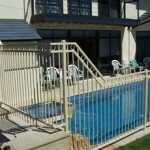 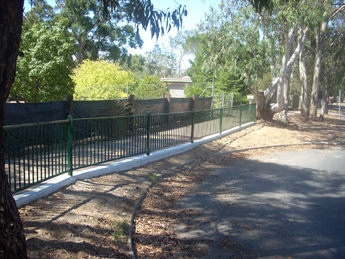 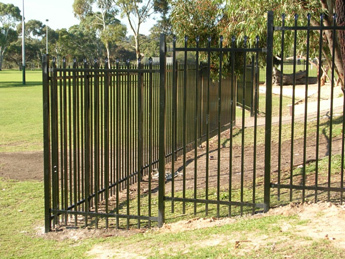 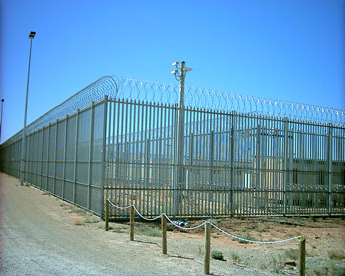 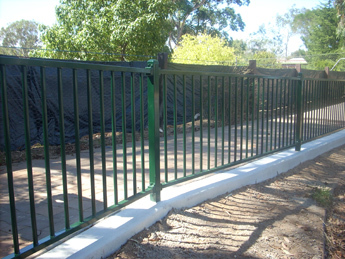 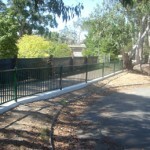 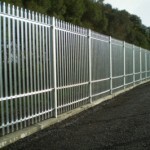 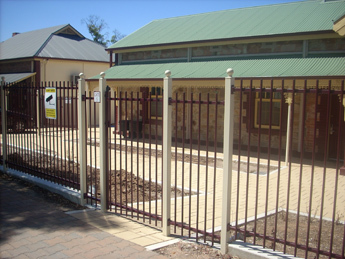 Tubular fencing is a strong, premium quality fence for either residential, commercial or industrial applications and is made from either pre-galvanised round or square tube. 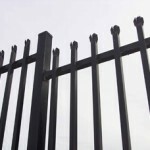 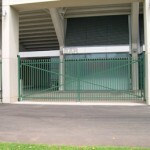 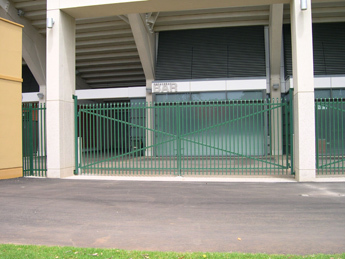 Our tubular fences may be powdercoated, with a range of colours to choose from, may be a natural galvabond finish or for extreme corrosive protection, hot dip galvanised which can also be powdercoated. 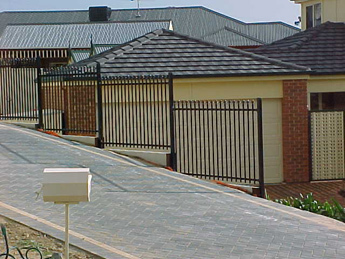 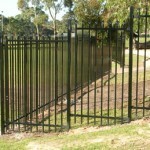 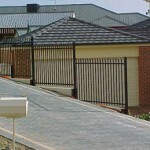 Finish off by highlighting your fence with some distinctive post capitals. 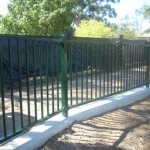 A large range of shapes and sizes are available. 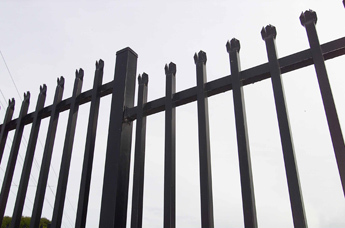 M-Point® (exclusive to McNamara Fencing only). 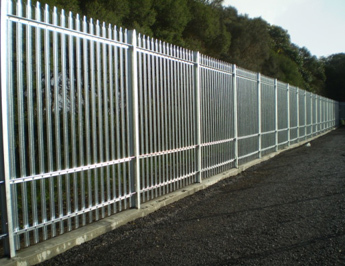 We also ensure our tubular fencing complies with relevant standards (where specified) and we use only quality raw material, sourced from local suppliers.